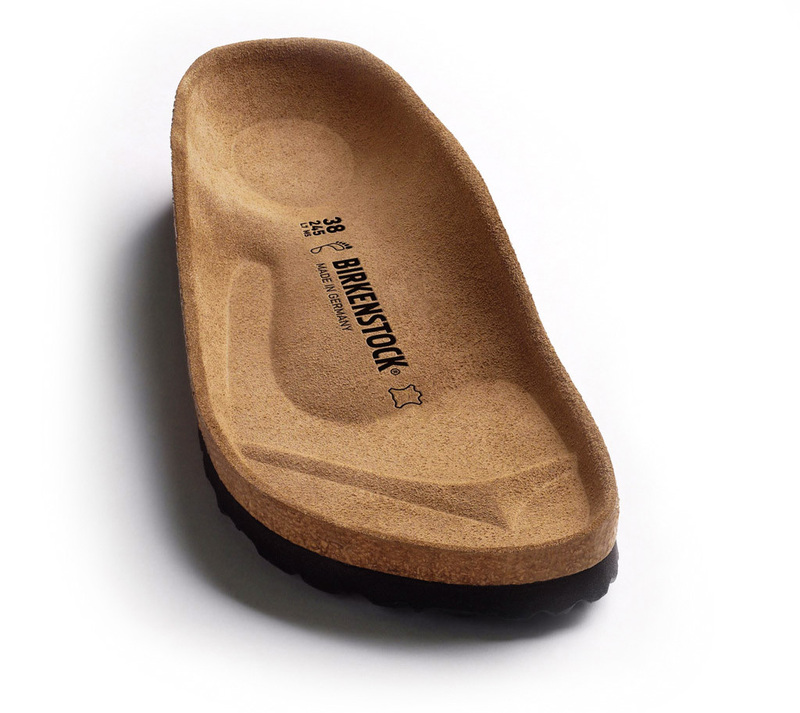 This version of the Boston clog, a true BIRKENSTOCK classic, features an exceptionally elegant design. In this shimmering Animal Fascination version, the sandal exudes elegance with a hint of extravagance. The Birko-Flor® upper comes in a slightly shiny finish that is reminiscent of seal fur.